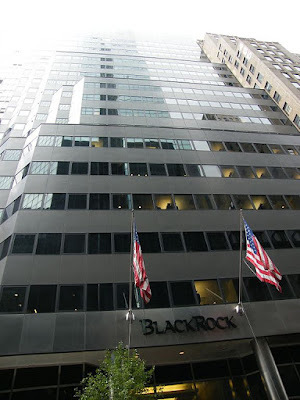 Shares of BlackRock, Inc. (BLK) haven't fared so well during 2018. The share price peaked in late January around $595 per share and reached a low around $466 in mid August. That's a hefty 21.6% decline from peak to trough. While some might be concerned about the relative under-performance compared to the S&P 500, that's exactly what I want to see for a prospective investment. For some reason or another Mr. Market has decided to reduce the share price of BlackRock. My hunch would say it's primarily due to market participants re-valuing the earnings to a lower multiple, but for now the share price is what it is. The decline has piqued my interest to examine BlackRock closer to see if it deserves a spot in my portfolio.